Sherry 1830 Riva: Ant.de la Riva, Oloroso, Solera, Jerez, 70 cl. 1830: France invades Algeria. The revolution of July 1830 created a constitutional monarchy. On August 2, Charles X and his son abdicated their rights to the throne and departed for Great Britain. A distant cousin, Louis Philippe was placed on the throne. He agreed to rule as a constitutional monarch. This period became known as the July Monarchy. This renewed French Revolution lead to separation and the establishment of the Kingdom of Belgium. The United States Congress passes the Indian Removal Act, authorizing the President to negotiate with Native Americans in the United States for their removalfrom their ancestral homelands. The bodega of Manuel Antonio De La Riva was acquired by Domecq in the early 1970s with their brands discontinued after that - so we can identify this Fino sherry as being from this period at the latest. 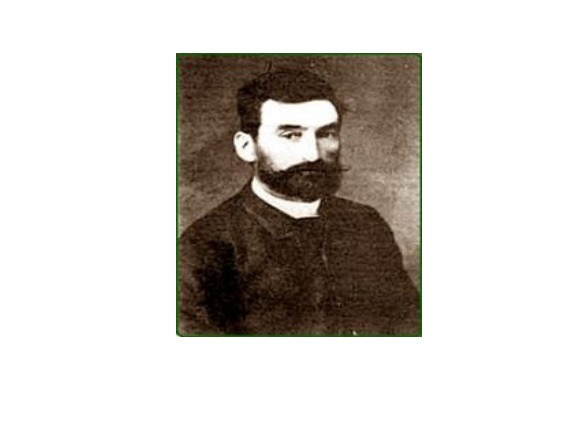 Manuel Antonio de la Riva y Pomar was born in Ruiloba (Santander) in 1838. Aged only 20 he moved to Jerez and bought an old bodega established in 1776 in Calle Arcos, opposite what is now Lustau. It contained some excellent old wines and would build his reputation. He married the jerezana María Guadalupe González de Tagle y Villar and among their children were two noteworthy daughters; Petra (1882-1956) who would marry José Domecq and live in great luxury and Guadalupe who was famed for her beauty. 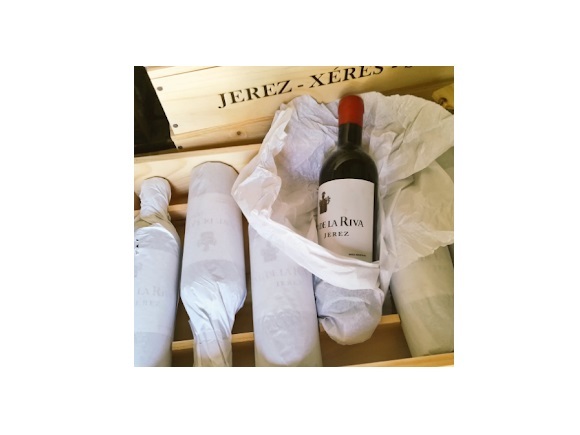 The firm was comparatively small but prestigious thanks to its extremely old and very fine soleras, and it owned 53 hectares of vineyard next to that of Agustín Blázquez in the Pago Macharnudo including Viña La Riva and Viña Sabel (now belonging to Grupo Estevez). 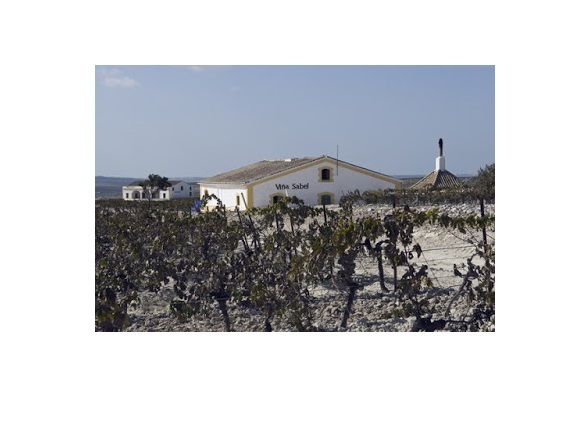 Bodegas La Riva valued for the introduction of “deserpia,” the digging of a square depression around the stem of the vine to catch rainwater. Manuel Antonio was a great defender of the interests of Jerez, proposing an entity which would fight for the prestige of Sherry and coordinate the efforts of its exporters. He was thus chosen as honorary president of the chamber of commerce in 1902 and served as a member of the Cortes (Spanish parliament). When he died in 1909, he was a much-respected man. Manuel’s sons continued with the business, changing its name to MA de la Riva & Cia. 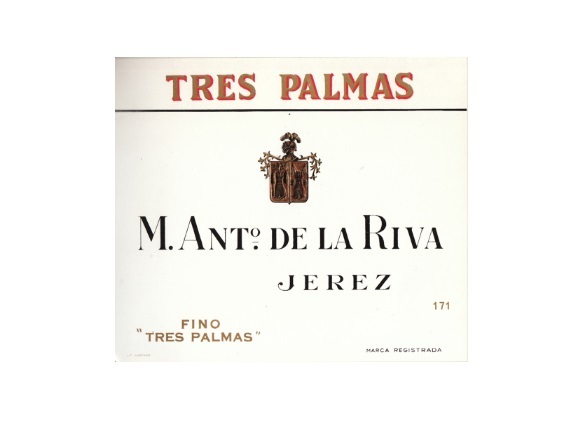 in 1923, based at Calle Alvar Nuñez and in 1958 it turned again to MA de la Riva SA. In the early 1970s, the firm was bought out by Domecq, who was in an acquisitive mood then, perhaps to add value to the firm to avoid a takeover by Rumasa. La Riva was still run, at least for a while, by the La Riva family who was of course related by marriage. Gradually however the soleras were moved to the Domecq installations, and progressively the following famous brands disappeared. The brand was resuscitated in 2017 by Ramiro Ibáñez and Willy Pérez, who have bought the rights from Beam Global who had acquired them in 2017 along with the purchase of Domecq from Pernod Ricard. They introduced the new brand as M Antonio de La Riva SL. As they wanted a reputable brand name for their unique and fascinating Sherry project.